You want to look your best this summer, but eating healthy can be such a challenge, right? After all, not everyone has time to prepare fresh meals. Believe it or not, eating fresh, good food this summer is easier than you think. 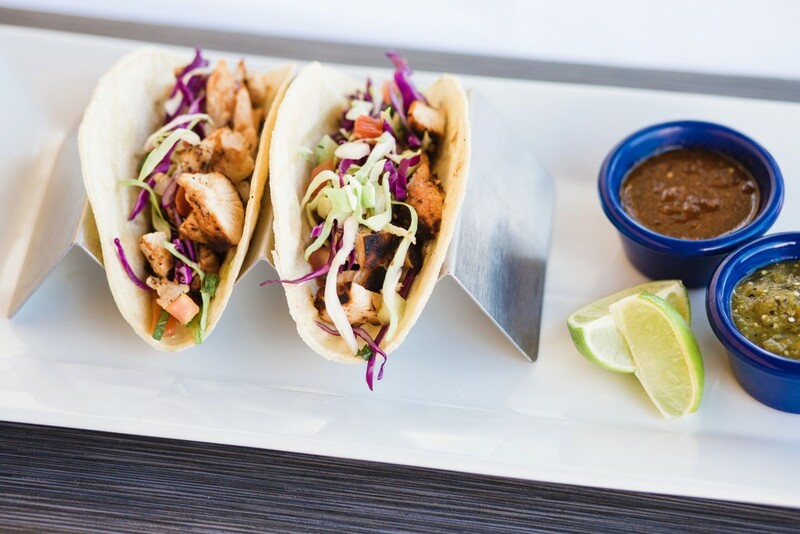 Check out these three simple, healthy, and perfect-for-summer recipes, and if you’re running out of time to make a good dinner, be sure to stop by your nearest Macayo’s for some great summer tacos! Tacos are a summer staple; they’re simple, customizable, and delicious. Plus, by substituting the ground beef with chicken and topping with fresh ingredients, you’re trying a light version of this favorite. Start by placing a few whole, boneless and skinless chicken breasts into a crock pot on low heat. Pour a little bit of your favorite fresh salsa over the chicken, and sprinkle with some taco seasonings of your choice (smoked paprika, red pepper, etc.). Let cook for at least six hours and shred the chicken with a fork when it’s done. Serve up on whole wheat tortillas with fresh chopped lettuce, green onion, jalepeño, and tomatoes. Super flavorful and healthy! Start by blending the banana and milk together until smooth, then add the fruit and yogurt. Once blended, add the spinach in last. Enjoy! You can also add other fruits and veggies to this smoothie, depending on your taste (blueberries and kale are a great addition, if you ask us). Mix all dressing ingredients together, then pour over your salad and mix well. This delicious salad will leave you amazed and wanting more. For a fresh take on the Fiesta Salad, be sure to stop by your closest Macayo’s. We believe in fresh food, everyday, and we love sharing that with you, our family!